The Good search has successfully completed a strategy consulting executive search. The Good Sesarch recruited Roger Sullivan to the role of Booz Allen Hamilton Lead Internal Controls and Senior Associate, where he is responsible for Internal control evaluation and assessment, risk and control documentation, and Sarbanes-Oxley implementation. Mr. Sullivan was previously Senior Director of Internal Controls at Freddie Mac, Director of Internal Audit at MicroStrategy, Director of Management Contract Accounting and Senior Manager of Internal Audit at Marriott, and Audit Manager, Senior Accountant, and Staff Accountant at PricewaterhouseCoopers. Roger studied at Duke Universityh at the Fuqua School of Business with an MBA in Accounting and at Dartmouth College with a BA in Economics. Booz Allen Hamilton Inc. is an American management consulting firm headquartered in Tysons Corner, Fairfax County, Virginia in Greater Washington DC, with 80 other offices throughout the United States. Booz Allen Hamilton was founded in 1914, and is one of the oldest management consulting firms in the world. As of August 2008, Booz Allen Hamilton’s former parent company (which used the Booz Allen name itself) divided in two. 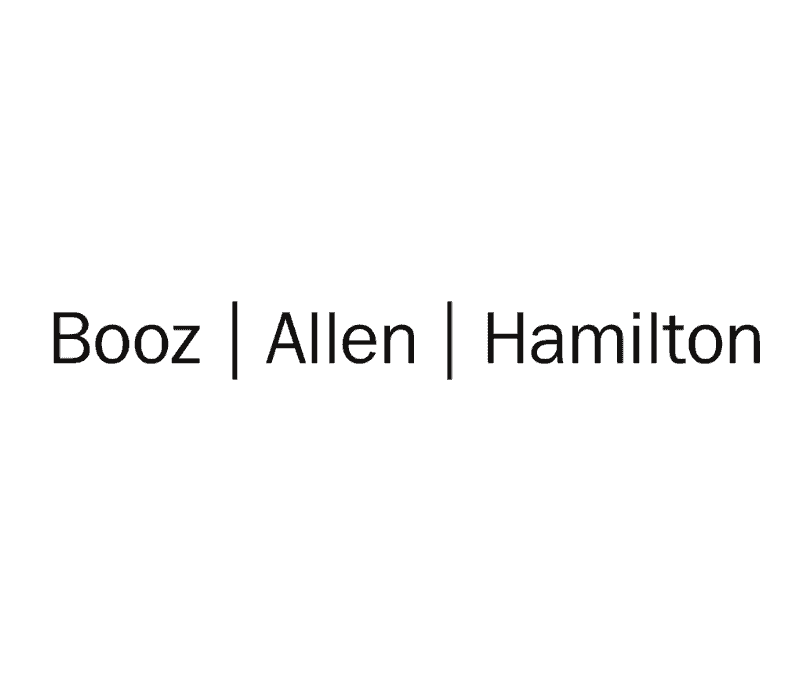 The Booz Allen Hamilton moniker was retained by the half focusing on U.S. governmental matters, with Booz & Company taking sole control of its commercial strategy and international portfolio. The Good Search is a retained executive search firm that specializes in technology and strategy consulting executive search. Based in the Greater New York City Area, The Good Search has more than a decade-long track record of success. The retained executive search firm serves global software, technology, and consulting firms.